Blooms and buds galore! 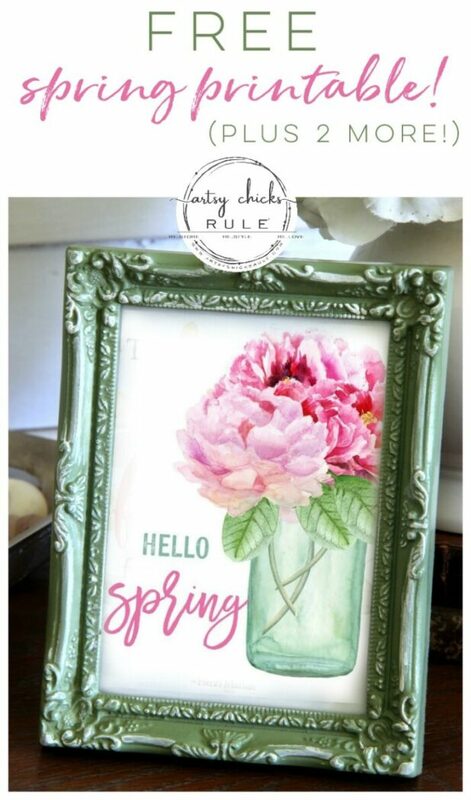 Let’s celebrate spring with these beautiful floral printables for spring! Hey friends! 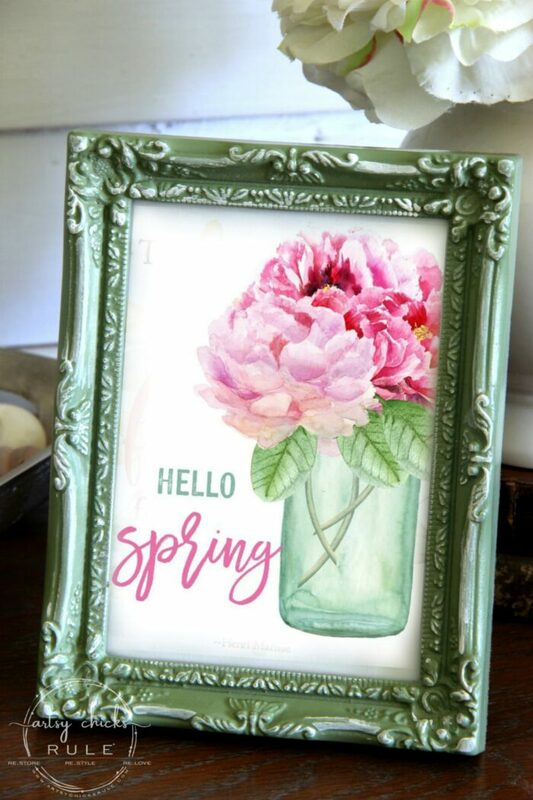 I’m so happy spring has arrived and I’m feeling the need to put all things spring out and about in my home. Time to add some colors like pinks and greens, which represent fresh and new to me. I’ve been adding green in the form of plants…the live kind! ;) I hope I can keep em going. If you follow along with me over on FACEBOOK then you might have seen the post of me asking how to care for the plants I got. I actually ended up taking a couple back and exchanging them for pet friendly ones. Thankfully a few of my followers over there alerted me to the fact that one or two I got were not pet friendly. Apparently there are not a lot that are. Next I think I’m going to add some pink or coral in the way of pillows, throws and maybe some flowers. 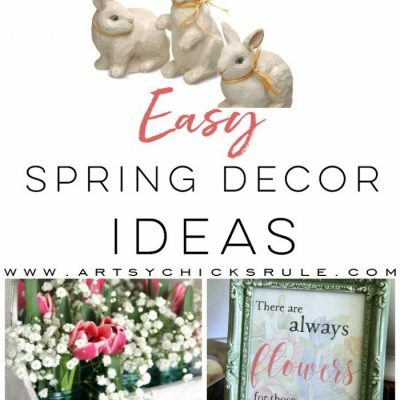 Have you started adding any spring decor to your home? I’m so ready! Bet you are too. And the weather is actually starting to cooperate, too. Yippee! 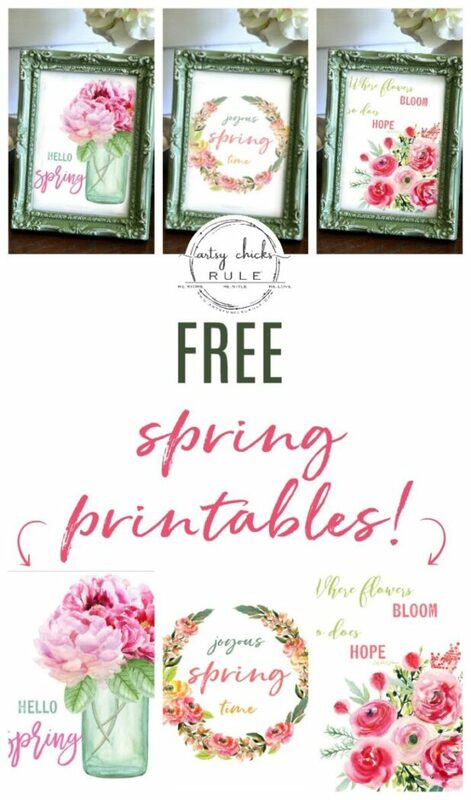 So instead of doing one of my regular furniture makeovers, decorating, DIY, thrifty makeovers or repurposed finds, I created a few floral printables for spring for you guys. I used all the happy spring colors and just love how they turned out. One of the other reasons I didn’t create a new project is we are in the middle of another renovation and worked all weekend. Our master bath/closet area. Yep! We are finally getting back to that. Whew. It’s a mess over here! If you follow along on Instagram, you might have seen the “mess” as I’ve been sharing photos in my “stories” over there as we go. As awful as they are, lol, but it has to look awful before it can be beautiful. That’s what happens when you tear walls out and tile off floors and walls in a 1970’s house. Want to follow along in “live” time? Hop on over follow me on INSTAGRAM. Besides this latest renovation, I’m always sharing in my stories as I’m doing projects, finding new furniture, fun finds….just all the day to day behind the scenes. 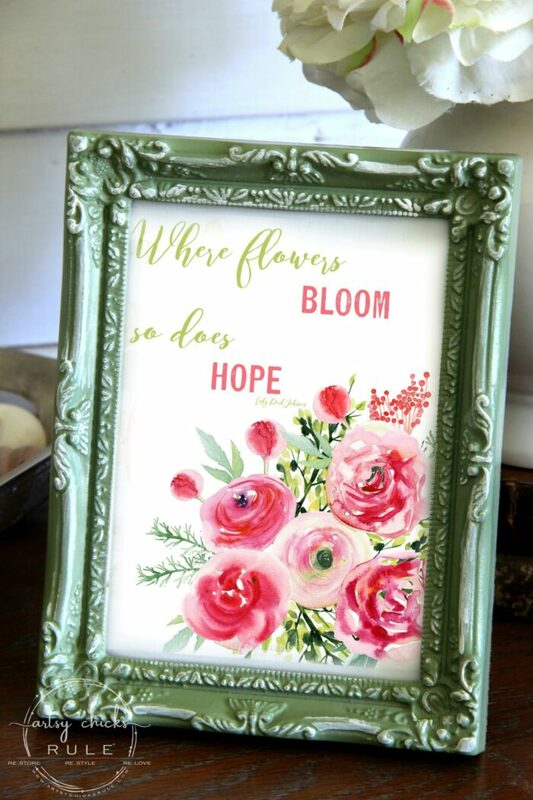 Now back to these floral printables for spring. You can simply print these out and frame them to sit in and around your home. Or maybe on your desk at work? You can also create iron ons out of these and make hand towels, pillows and more. The sky is the limit. 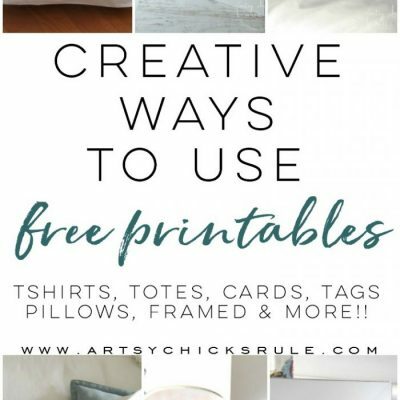 Here’s a post I did awhile back that shows a bunch of different ways you can use free printables like these. So many ways! Here’s the first printable I created for you all…. 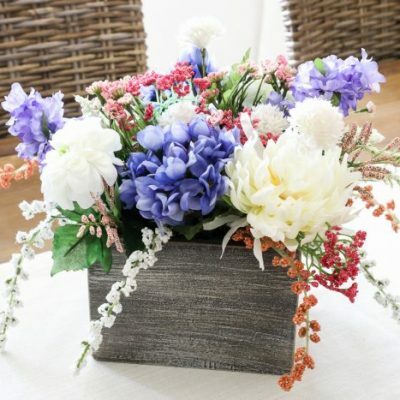 You can NOT go wrong with blue Mason jars and pink flowers, I tell ya! 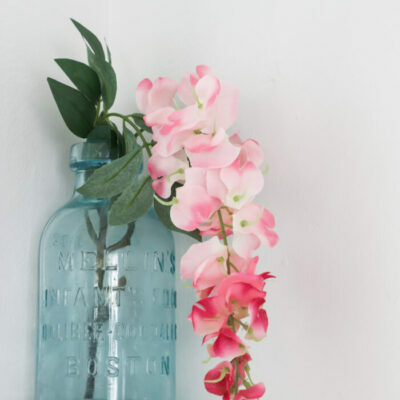 There’s just something about those jars that scream spring to me….in photos and in real life. 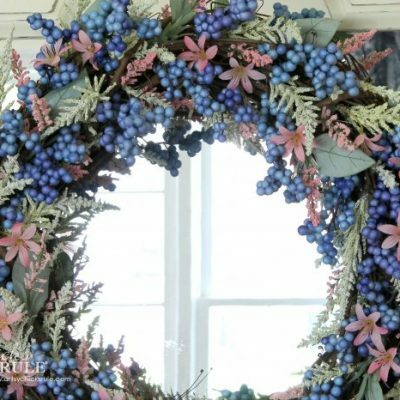 The next one I made is a little simple, floral wreath…. 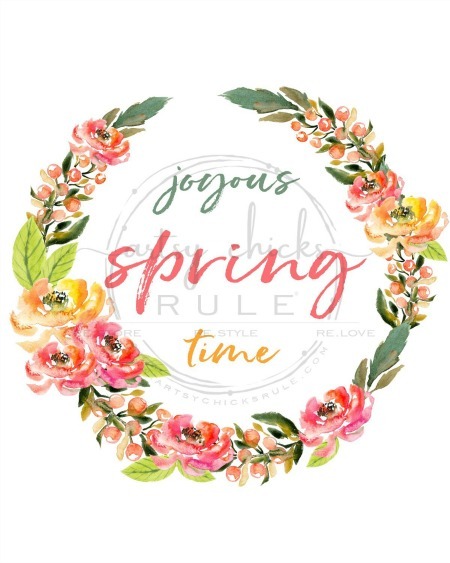 Because spring is joyous, am I right?? Yes! 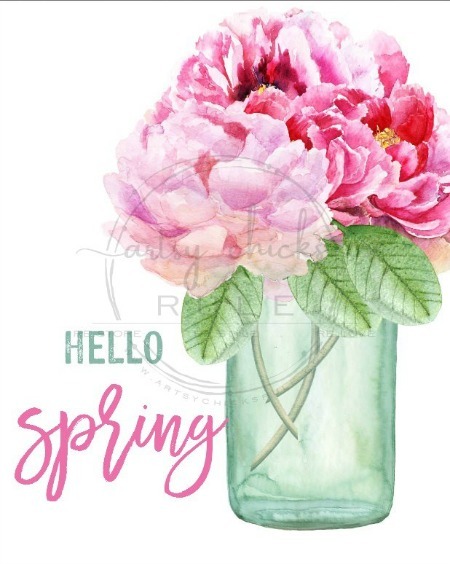 We have been waiting so patiently for you spring! And the last one I made is this one…. I just love this saying by Lady Bird Johnson. Such a lovely and inspiring sentiment. 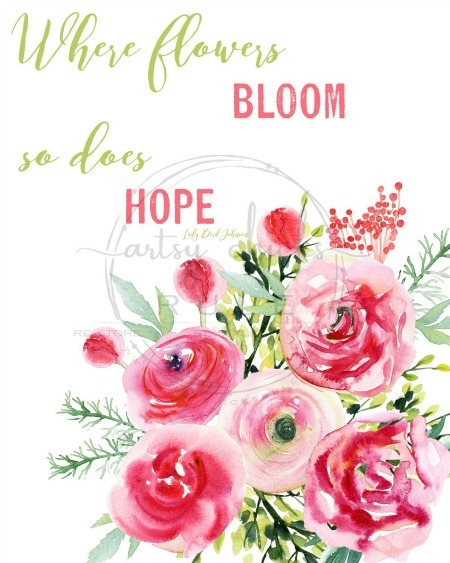 I hope you like these floral printables for spring. 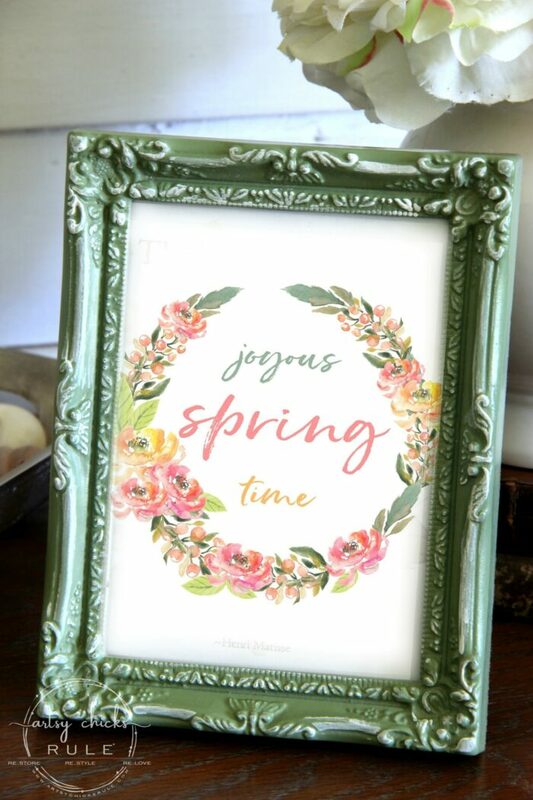 I love how they turned out and can’t wait to print a few and get my home spring-ready! By the way, you can find the exact green paint color I used on the frame, here. Get the non-watermarked and larger sized free printables by clicking the box below. If you are already a subscriber, click here to go straight to the printables resource library. I love the way you painted your frame! Is that in another blog post somewhere? At least share with me the color 😉 it looks so amazing with your prints. Thank you, thank you, thank you! They are beautiful and perfect! How do I download the printables? I can’t find a link anywhere. O my word!! 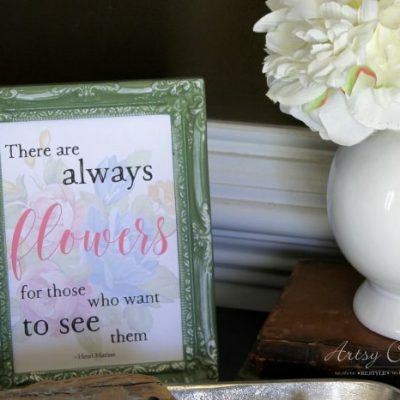 These printables are absolutely gorgeous!! Thank you so much! 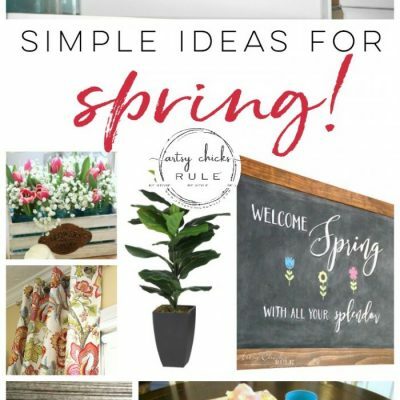 They all scream Spring for me, just what I need to add some Spring in my home. Love, love your ideas and site. The new spring art is gorgeous. I have tried to no avail to sign in for copies, and can’t remember password, nor do I find it at end of letter. These are right up my alley. I just lost my husband last month and I need something to cheer me up. New pictures in bright color should fill the bill. I love these printables but I don’t have PicMonkey and when I direct download them I get extra printing and the print isn’t centered. Thanks from Spain for sharing all these wonderful printables.